The Westover Hills Library is planning a rain garden that will beautify the library and help the environment! 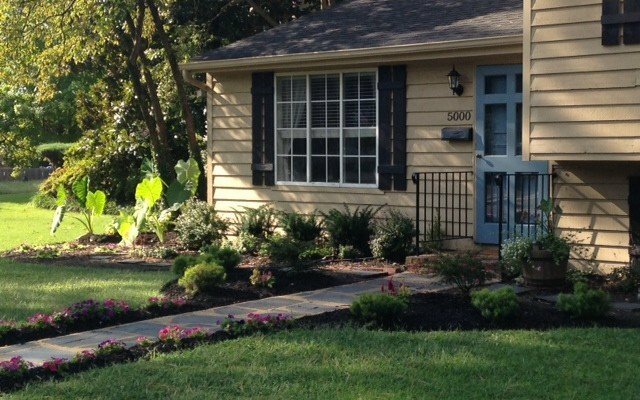 A rain garden is a shallow, constructed depression that is planted with deep-rooted native plants and grasses. It is located in the landscape to receive runoff from hard surfaces such as roofs and driveways. Rain gardens slow down the rush of water from these hard surfaces, holding the water for a short period of time and allowing it to naturally soak into the ground. 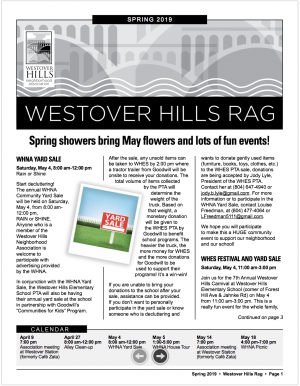 The project is sponsored by the Library and the Westover Hills Library Advisory Group, and will begin in September. The rain garden will not only improve the library grounds and reduce runoff, but also will provide the opportunity to feature programs and activities relating to the environment inside and outside the library. Partial funding and support has been pledged from the Alliance for the Chesapeake Bay, Drew Harrigan’s Four Winds Design, and the Westover Hills Library Advisory Group. Additional funds and sponsorships are being sought to complete the rain garden. 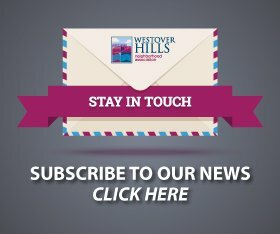 The Westover Hills Library Advisory Group is launching a “$55 for 55” fundraising campaign in honor of the library’s 55th anniversary. The funds will be used for the library rain garden. 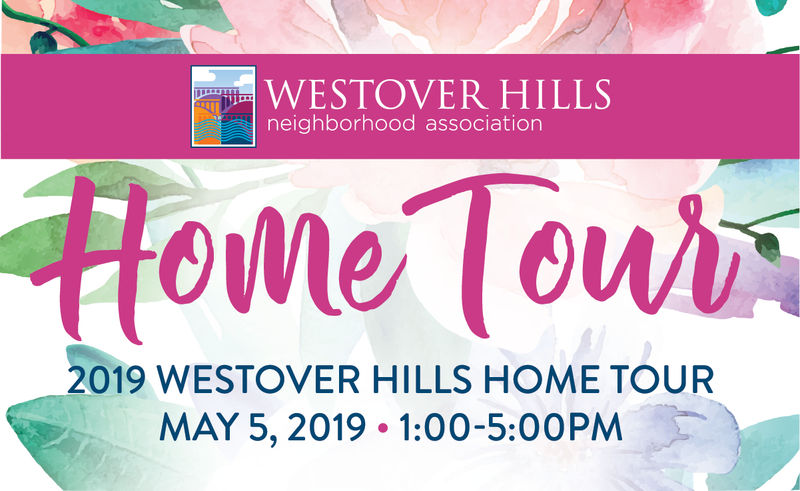 If you’d like to contribute, make your check payable to WHLAG and send it to or drop it off to the library at 1408 Westover Hills Boulevard. Of course, any amount is welcome and, and the group has 501(c)3 status, so all donations are tax deductible. If you have questions about the fundraiser, please contact WHLAG chair Reeves McCune by email or by calling at 339-7308. For more info, contact Nancy Buck, librarian and community services manager, at 646-0652.